Starific by Beveled Edge is an endless arcade reactor where you set off dangerous chain reactions and catch awesome powerups to keep your stellar hopes alive. Starific’s gameplay isn’t like anything else. 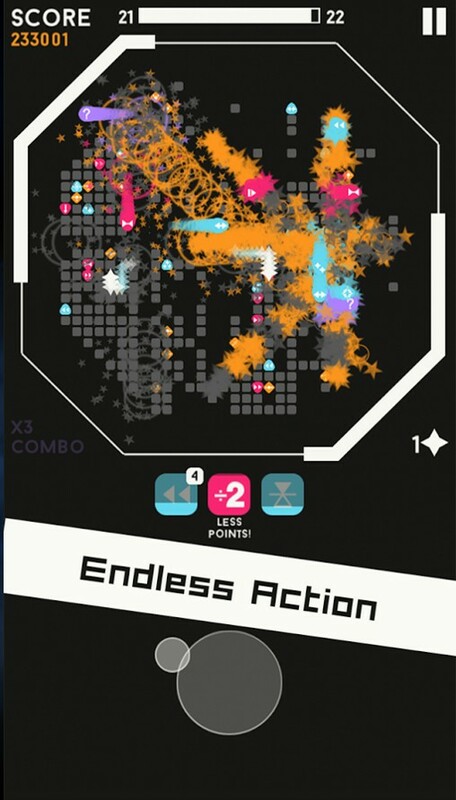 If you had to nail it down it would be as if Geometry Wars, Breakout and Bomberman had a 3-way love child. Procedurally generated so every game is different yet finely tuned. 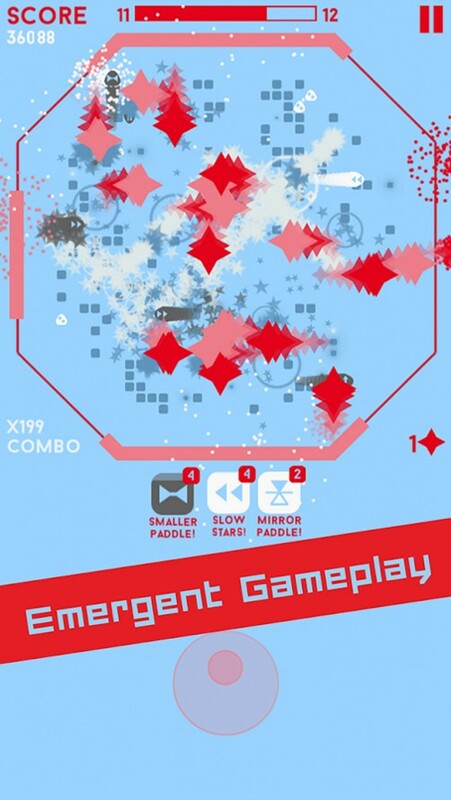 Dozens of powerups that synergize for emergent gameplay. 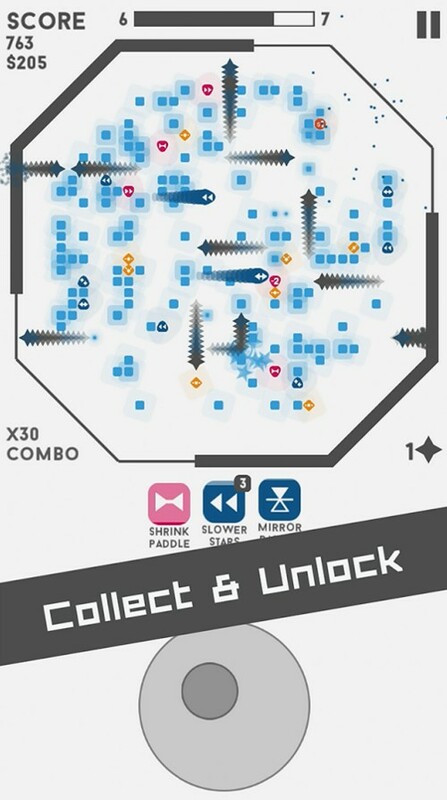 Includes 4 Modes for both action and cerebral play styles. Customizable difficulty, board size, controls and themes. An ever growing list of unlockable content (currently 80+ themes, modes, and settings). Metagame quest system to reward users and unlock content. Beautiful minimalist graphics and 2 hours of bass pumping electronic music. Innovative radial control scheme, unlike anything seen before. Includes 16 leaderboards and dozens of stats and achievements. 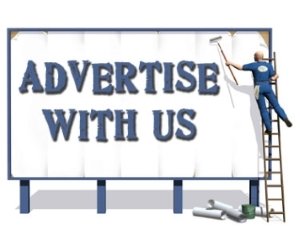 FREE, no IAPs and optional video ads. Starific was designed for touch devices and mouse controls don’t do it justice. Remember the time you watch a movie like Avatar and The Matrix where the visual effects are so awesome that even after the movie, you are still daydreaming about how awesome it was? Well, that is what's happening with me after I played Starific. You know the visual effects are good when you lose track of the game and kept watching the animations. 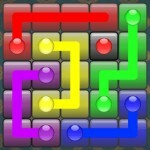 When you first start the game, you will soon realize that there's no point to keep track where and how the star moves. Instead, it's better to focus on where the star might exit as you need to quickly bounce it back into the center. Furthermore, greed might be your biggest enemy in this game. While you are trying to collect power up, you might have missed the star exiting on the opposite direction. So, clearly, there are tons of things to keep track of on the screen that will make you busy. Overall, Starific is paving its way quickly to be an instant arcade classic. A must play game if you are a fan of gaming! Furthermore, Starific features one of the best sounding game tracks for an arcade game!